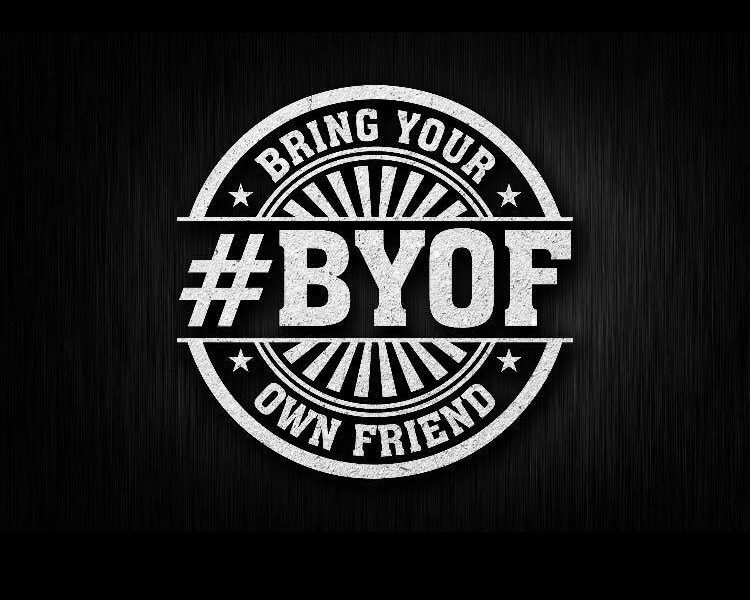 #BYOF (Bring Your Own Friend) Week! The is your chance to invite friends and family to try CrossFit out for FREE at all 3 locations. They can attend one class or for the entire week if they enjoy it that much! for all information to include workouts, pricing and schedule.